Nuevo Dos plans to expand the system, which currently consists of approximately 100 miles of gathering pipeline that feeds a central delivery point with 300,000 barrels of crude oil storage and a six-bay truck station. 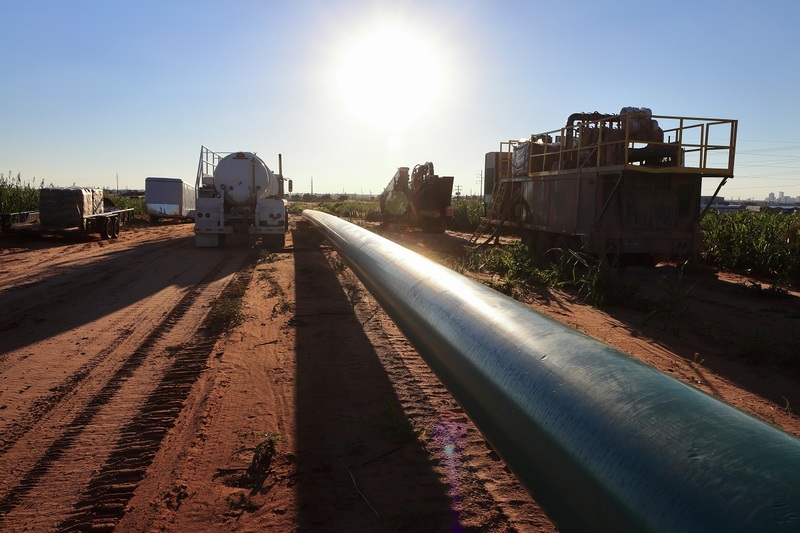 The system includes a 26-mile intermediate pipeline that moves volumes from to the Kinder Morgan Crude and Condensate Pipeline and Enterprise’s Eagle Ford Crude Oil Pipeline System. 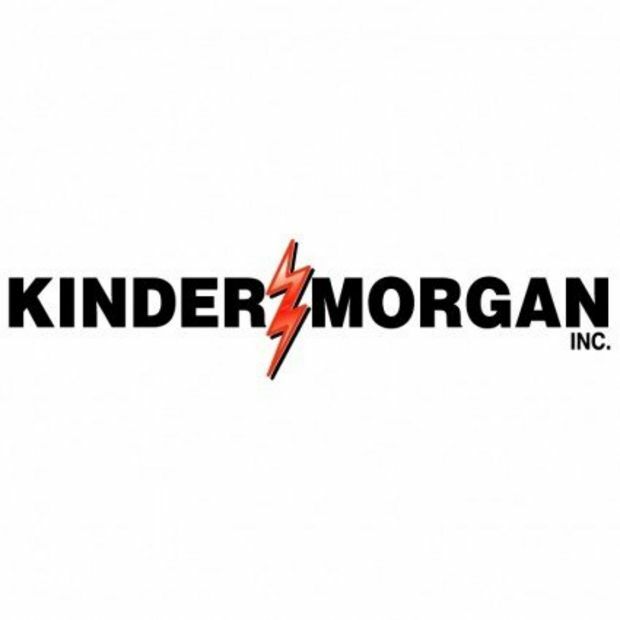 The Kinder Morgan and Enterprise pipelines deliver crude and condensate to multiple terminals with access to refineries, petrochemical plants and export terminals on the Texas Gulf Coast.